This is a story of a famous Jewish wisdom folktale as told by David Franko from Turkey. He watched the grandfather take a plain gold ring from his carpet and engrave something on it. When Benaiah read the words on the ring, his face broke out in a wide smile. That night the entire city welcomed in the holiday of Sukkot with great festivity. “Well, my friend,” said Solomon, “have you found what I sent you after?” All the ministers laughed and Solomon himself smiled. As soon as Solomon read the inscription, the smile vanished from his face. 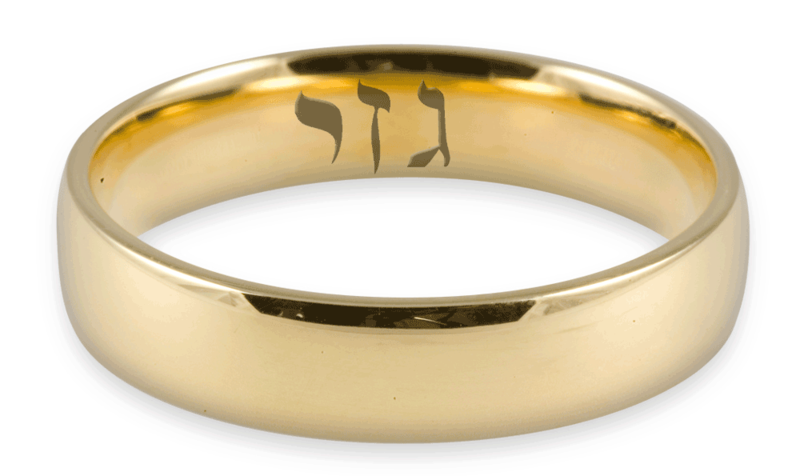 The jeweler had written three Hebrew letters on the gold band: gimel, zayin, yud, which began the words “Gam zeh ya’avor” — “This too shall pass.” At that moment Solomon realized that all his wisdom and fabulous wealth and tremendous power were but fleeting things, for one day he would be nothing but dust.